Raymond K. Ferris, 59, arrested in an April sweep, pleaded guilty to conspiracy to distribute and possession with intent to distribute. A Detroit man has pleaded guilty in U.S. District Court in Bangor to a felony drug charge stemming from a police sweep through two central Maine counties in April. Raymond K. Ferris, 59, of Troy Road, pleaded guilty Thursday to conspiracy to distribute and possession with intent to distribute oxycodone, a strong narcotic pain reliever similar to morphine, codeine and hydrocodone. The charges were elevated because of a prior federal drug conviction as well as the quantity of drugs seized. A search warrant was carried out April 16 at Ferris’ home at 511 Troy Road by two teams of Somerset County Sheriff’s deputies, as well as members of the federal Drug Enforcement Agency and the Waterville Police Department. During the search of the residence, more than 100 30-milligram oxycodone pills, 17 bags of heroin, marijuana, controlled pills, drug-related paraphernalia and $594 in cash were seized, authorities said in court documents. According to the prosecution’s version of the case, Ferris “knowingly and intentionally” joined and participated in a drug trafficking conspiracy between April 2013 and April 2015. 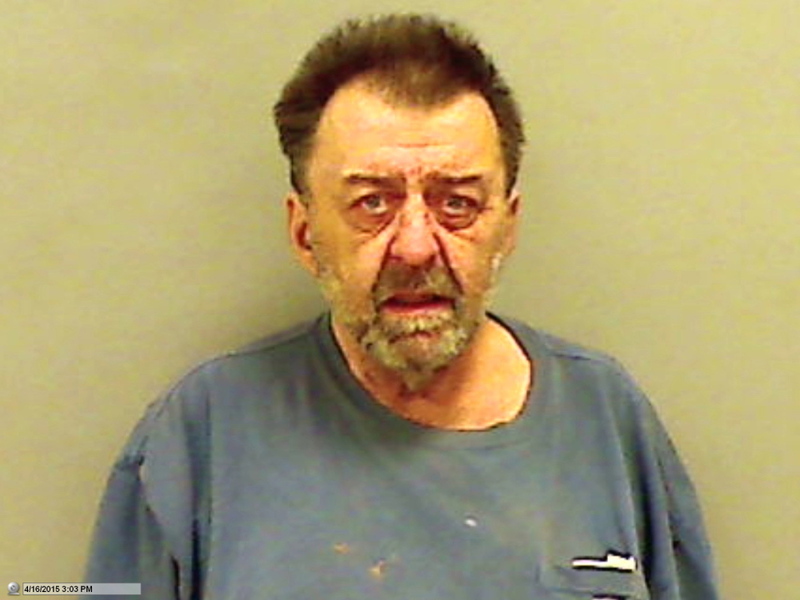 Ferris sold oxycodone throughout Somerset County from his home and from locations elsewhere in the county, according to the court record. He obtained the pills from “a source of supply” in Somerset County, who in turn, had received the drugs from an out-of-state source, according to the court documents. He sold the 30-milligram tablets for $40, but the price varied depending on the customer, according to the documents. Had the case gone to trial, the government would have presented evidence and testimony from drug agents and the Somerset County Sheriff’s Department. Law enforcement testimony also would have included that of an undercover drug agent who purchased oxycodone from Ferris at the man’s home in February and March. A drug agent who interviewed Ferris after the search warrant would also testify that Ferris admitted to selling “thousands of oxycodone 30-mg tablets (over) the course of two years,” according to the documents. The government also would have offered testimony of a cooperating defendant who had purchased oxycodone from Ferris during the course of the conspiracy. Assistant U.S. Attorney Joel Casey who prosecuted the case was unavailable for comment and additional details of the case Monday. A sentencing date has not been set. Ferris previously was sentenced to serve four years in federal prison and four years of supervised release in 2006 for possession with intent to distribute more than $100,000 worth of cocaine. Ferris was arrested at his Detroit home in May 2005 on charges of aggravated drug trafficking after police seized cocaine valued at $111,000. Police in that raid also found $4,800 in cash, three rifles, a handgun, drug scales and records.